Communion is offered at GNG every week in our Communion Room. This space is designed to allow individuals the opportunity to take Communion as God leads them. 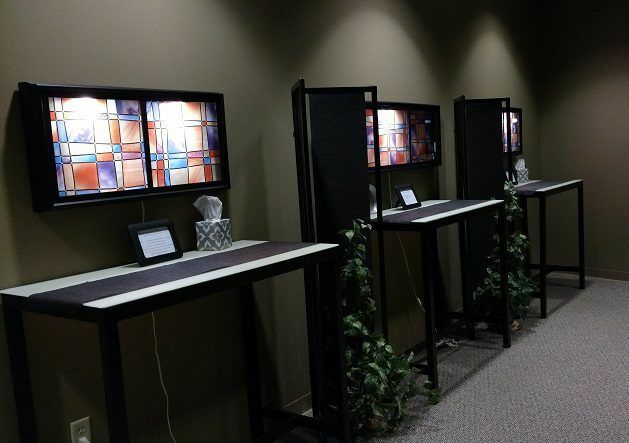 Our Communion Room Ministry is responsible for setting up the Communion Room for each service, and to ensure that everything is prepared for those who come to take part in communion.